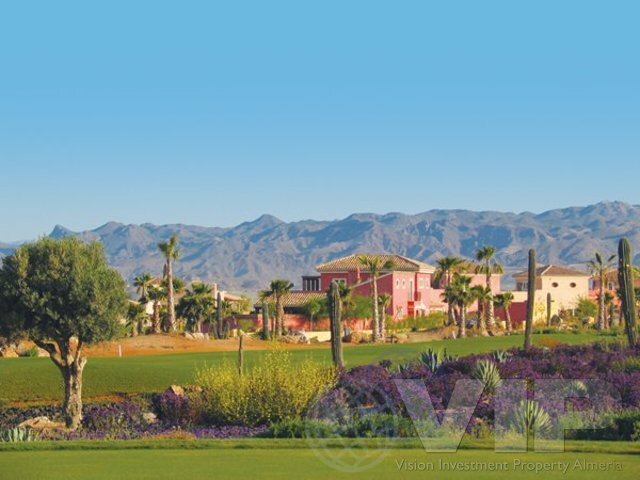 This beautiful three bedroom stylish Country Villa occupies an envious position on the resort of Desert Springs with wonderful views of the 15th faiway of the championship Indiana golf course. The design of this villa captures the ambience of the Almanzora region. built to provide cool shade form summer sun in a rich and evocative Spanish Colonial style. Features includes deep and shady colonnaded verandas and spaciousroof terraces.